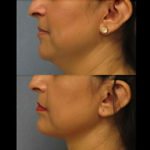 Thermitight is a non-surgical alternative to expensive neck lift surgery! Non-invasive, it will meet your aesthetic and dermatological needs, helping disguise the signs of ageing whilst enhancing your appearance. 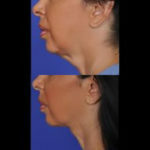 Thermitight is suitable for all ages and uses highly targeted heating of the sub-dermal tissue. 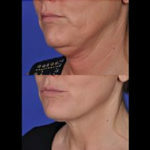 By applying with expert precision we ensure that we only target the specific areas you want to tighten. 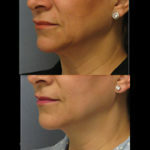 Achieving painless results with little or no downtime.